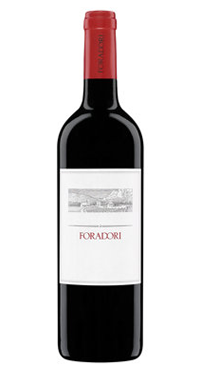 Elisabetta Foradori’s Teroldegos are considered to be among the best. Teroldego (pronounced teh-ROHL-deh-goh) is related to Syrah. The grape is deeply pigmented, and usually has firm tannins and bright acidity. Pepper, earth and pleasing bitterness are all characteristics associated with this grape.